Dr. Dudley was born and raised in Hamilton, Ontario. She knew from a young age that she wanted to be a Veterinarian. After graduating from McMaster University, she continued her studies at the Ontario Veterinary College in Guelph, graduating in 2011. Dr. Dudley was delighted to join the Briarwood team in 2013. Her professional interests include surgery, preventative healthcare, feline medicine and senior healthcare. She is also a part of the Kitty Committee at Briarwood – a team dedicated to minimizing the stress associated with visits to the clinic for every cat and making sure that their experiences are positive ones. 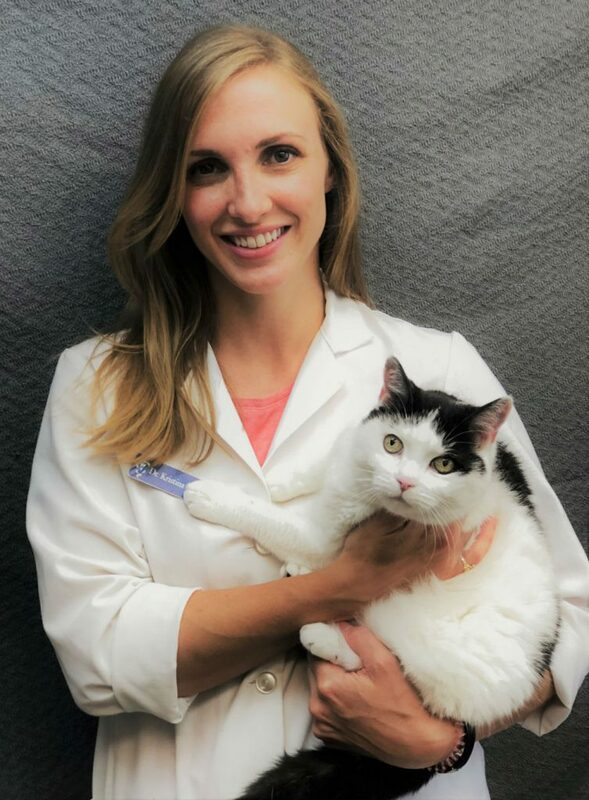 Dr. Dudley is a foodie, a nature lover and an avid traveller, so when she is not at Briarwood Animal Hospital, you can find her trying out new restaurants in the area, planning her next trip, hiking trails and scoping out waterfalls, as well as spending time with her family, friends and her cat, KC. 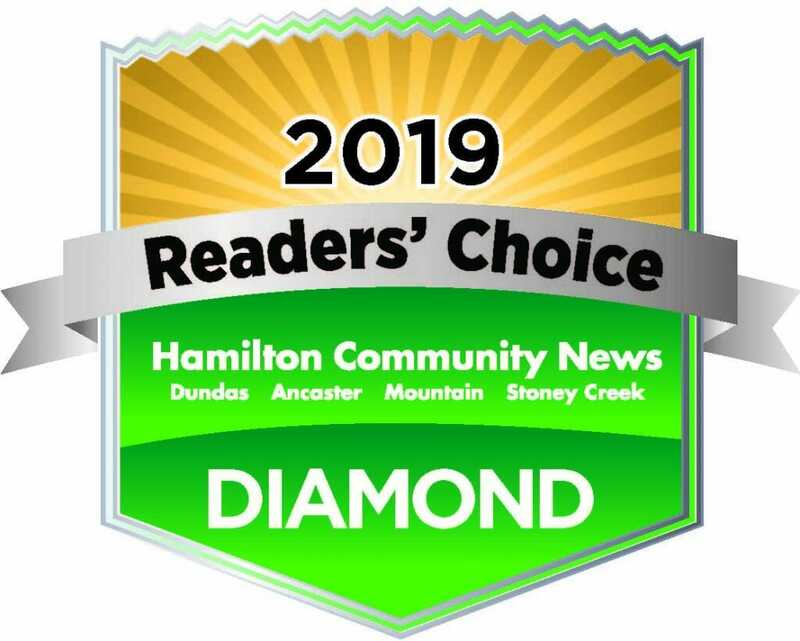 Dr. Dudley is excited and honoured to be the Diamond Winner in the Hamilton News Readers’ Choice awards for “Best Veterinarian” in the Best People section.